After spending literally thousands of hours in front of more displays than we can recall, we've run enough tests to figure out which monitors are perfect for running Windows 10 at 1440p. 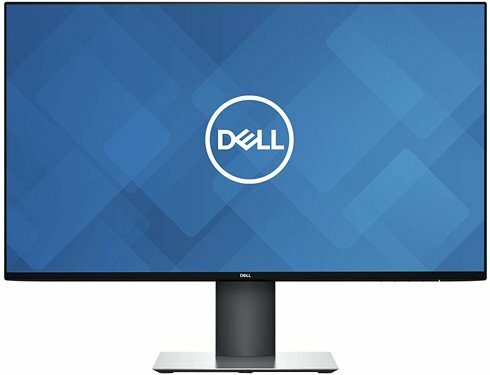 This panel from Dell is not only affordable but is also a solid workhorse thanks to the 2560 x 1440 resolution. Add in great color reproduction, thin bezels, IPS screen tech, attractive design, and good connectivity and you've got a screen worth considering. Windows 10 users who feel like 1080p just doesn't cut it should consider this display from Dell. The U2719D is an exceptional upgrade option, offering great on-screen colors and is even capable of some gaming, too. Yes. Newer monitor models are released every few years, though certain lines can go without a new release for many years, depending on demand and newer technologies being available. This is a great purchase and is still part of the latest iteration of 27-inch panels from Dell. There are plenty of options to choose from in the 27-inch 1440p monitor market. Some screens have support for FreeSync and G-Sync technologies, too, which make them perfect for gaming. Our favorite is the U2719D, which doesn't come rocking any of that fancy tech, but it gets all the basics spot-on. This is a display that can be used for both work and play, all without destroying the budget on a new PC build. The U2719D has been around for some time but still holds up against the competition and newer models. This display gets all the basics spot-on. 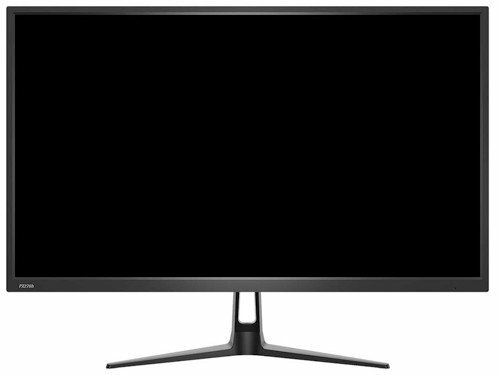 The U2719D design is clean and pleasing to look at, ideal for something you'll be staring at for hours at a time. The stand itself is more than adequate to support the weight of the monitor, and the option for VESA mounting ensures you're able to fit the display into the work environment. Dell's UltraSharp U2719D is a great screen and we'd recommend it to anyone looking to enter the QHD 1440p marketplace. If you're on the hunt for something with a specific feature, be sure to check out our other recommendations. 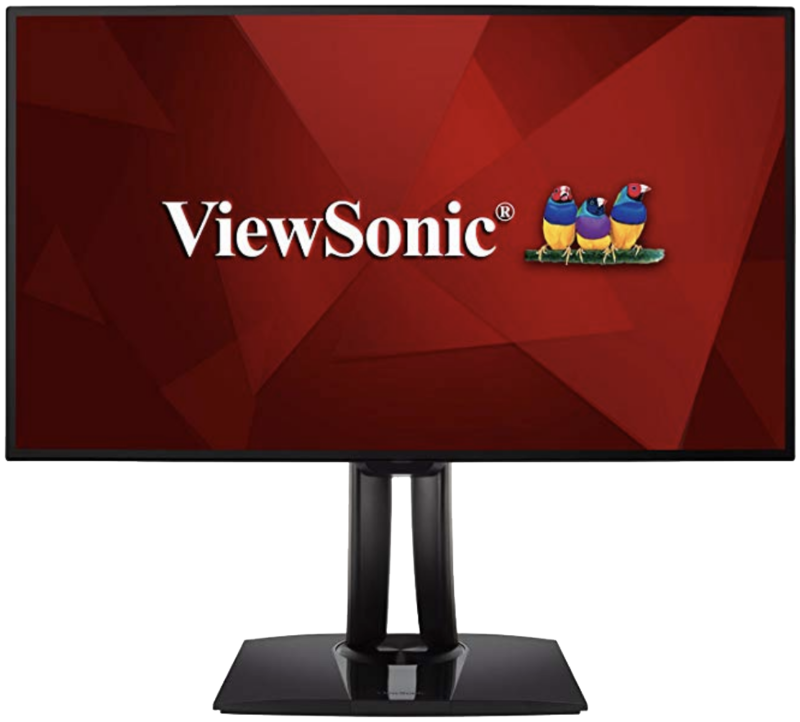 ViewSonic targets graphic designers, photographers, video editors and other professionals with this 60Hz SuperClear IPS monitor, thanks in part to its palette of 4.39 trillion colors and excellent calibration. Images, movies, and games will look good on this panel. Quick and easy calibration ensures that the color displayed perfectly matches the original file. The ergonomic design, built-in ambient light sensor, and a KVM switch for ultimate productivity allow you to work and maintain a healthy balance. Ports-wise, we have a USB 3.1 Type C, HDMI 1.4, DisplayPort (Daisy Chain enabled), and Mini DisplayPort. Finally, there's VESA mounting support. When you need the cheapest available without sacrificing too much on quality, displays like this one from Pixio suffice for general use and some gaming. The PX276h comes rocking HDR support and a 144Hz refresh rate. For connectivity, Pixio included a single Display Port and HDMI 2.0 port, the latter of which is required for the HDR feature to be enabled. There's even VESA mounting support for arms and aftermarket stands. For the price, this is some great value. The AOC AGON AG273Q is available with either FreeSync or G-Sync synchronization technologies, depending on whether you have an AMD or NVIDIA GPU. 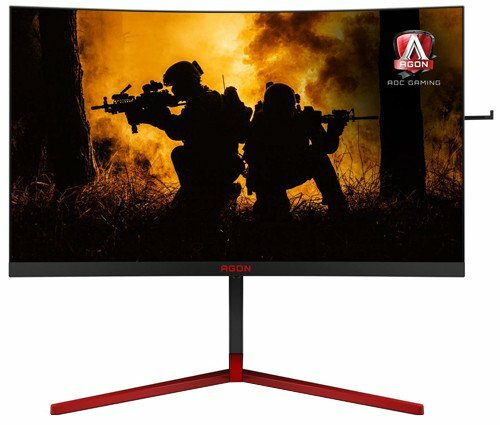 It's a fantastic gaming display from AOC and is part of the company's latest third-generation of AGON monitors. Specifications-wise, we're looking at a response time of just one millisecond, 144Hz refresh rate, HDR support (only on the FreeSync 2 model) and a maximum brightness of around 400 cd/m². 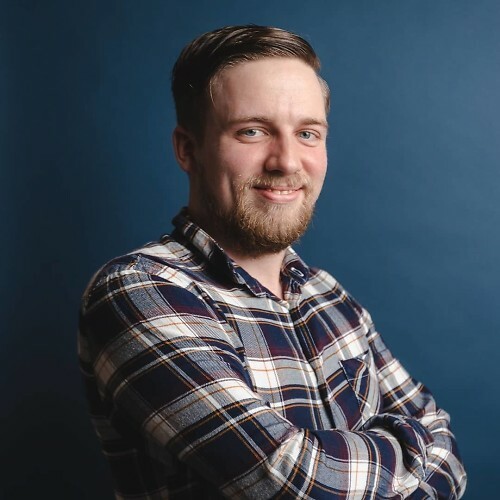 For ports, there are plenty to choose from, including two DisplayPort 1.4 ports, two HDMI 2.0, four USB 3.0, Mini-USB (fast-charging), and finally two 1.5mm audio jacks. For the best overall 27-inch 1440p computing experience, you'll want to go with the Dell UltraSharp U2719D, but if you want to play some more serious games, have a tighter budget, or just desire something else, our alternative picks have you covered.